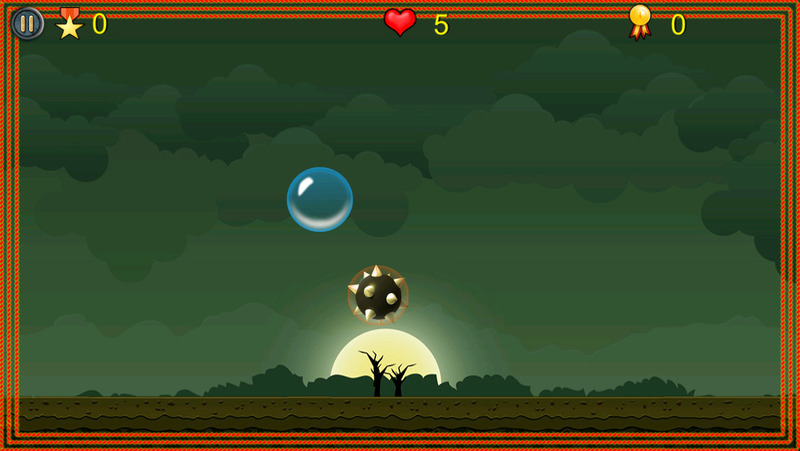 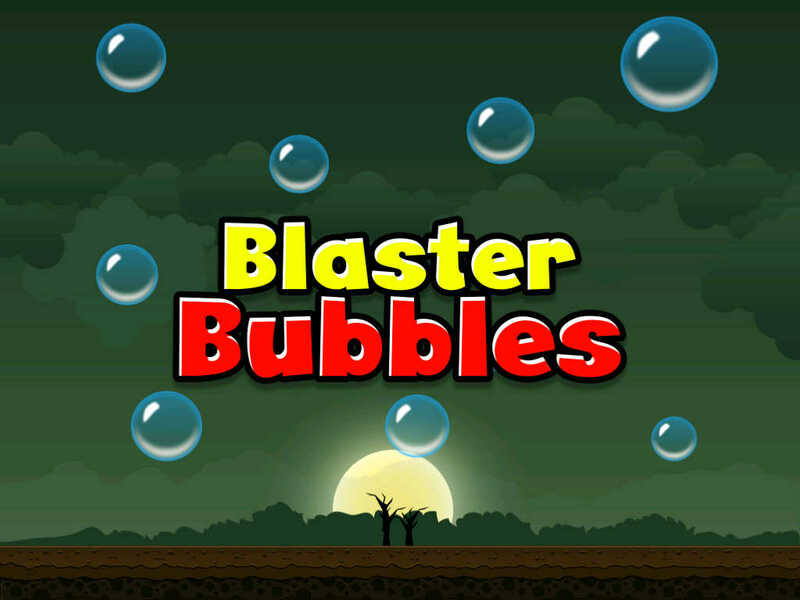 Blaster Bubbles is a fun game where you have to collect the bubbles. 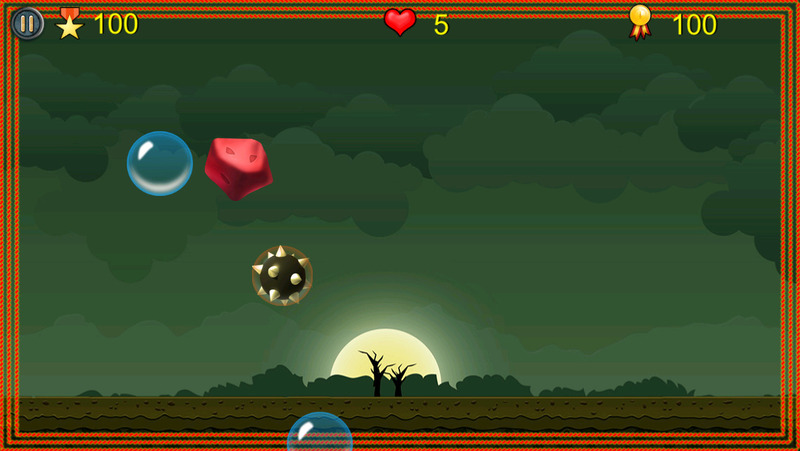 It's a fun game where you don't have to use tough controls to play the game. 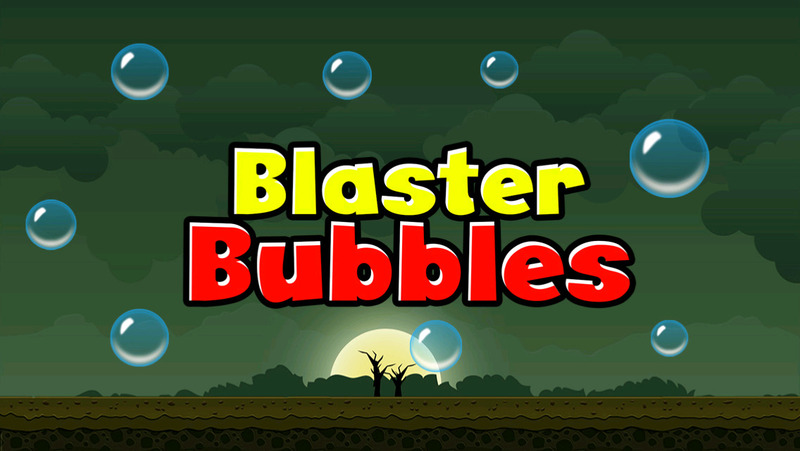 Just tap on the bubbles and blast them..sounds easy? 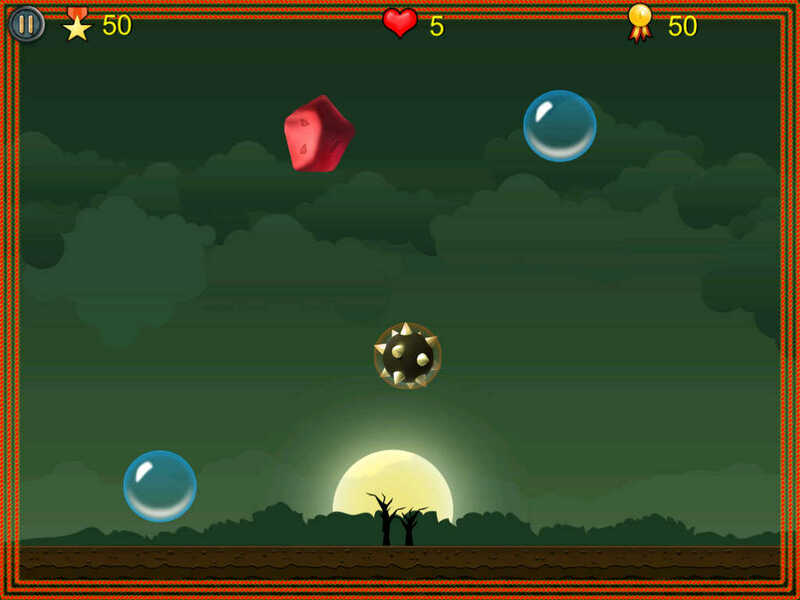 Yes it is, but playing may not be that easy as you have to face lots of stones and other obstacles. 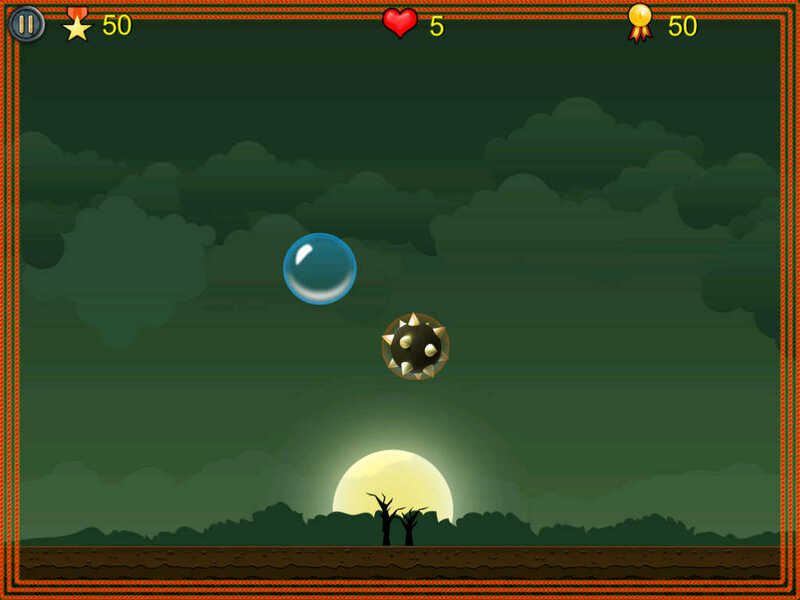 A nice game to kill time.